Create a stir around your brand and stand out from your competition. A frequently overlooked and vital part of your marketing portfolio, brochures stick around far longer than a click, and foster consumer engagement with your brand. Printed promotional material enters the homes and offices of your customer base, circulating the marketplace and reinforcing a strong brand image. A glossy, well presented brochure gives your business a professional edge, maximizing awareness at minimal cost. 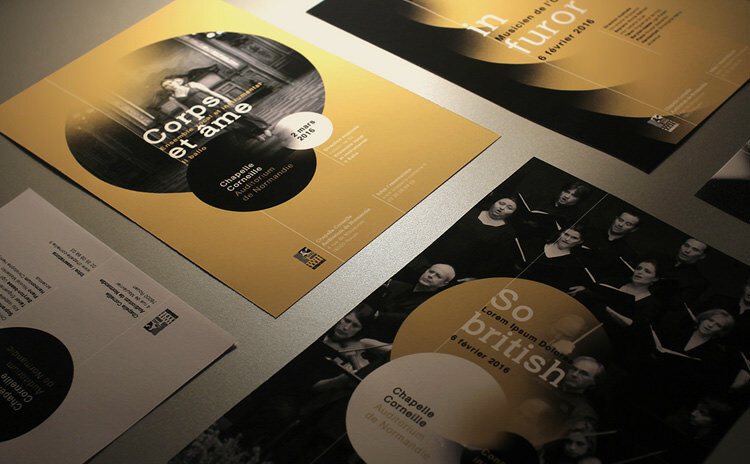 Brochure printing can have a huge impact when done the right way, and at Inktank, we know how to do it right. At Inktank, we are always conscious of sustainability in our production process and have a wide range of paper choices that are 100% recycled, environmentally friendly and FCS certified. We bring to life the creative design concept that’s in your head in a way that represents your passion and vibe with cutting edge materials and well thought out design concepts. Our range is fully customisable, and our experienced team can advice on the format, folds, assembly and structure of the brochure. The initial stage in the design process is deciding on the layout. Consider the information necessary for your brochure and calculate your ideal page count. Remember to keep in mind the formatting, how much space may be needed for images and text. Most standard page counts are 4,6,8,10 and 12 pages, in sizes such as DL (commonly referred to as tri fold brochure), A6, A5, A4 and A3. Get creative with formats and folding options; following are some of our most popular template options, available for your download. Custom binding is available, so talk to us about what you have in mind. Recommended for booklets and catalogue printing, available from 8 pages and above. 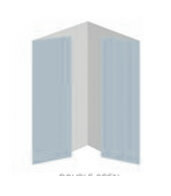 Suitable for self- cover booklets, and catalogues with the cover thicker than inner pages, where the pages are folded and stapled over the fold. Stylish alternative to stapling, where the pages are glued to the spine, resulting in a flat edge spine. Ideal solution for low run, digitally printed booklets (from as low as 20). 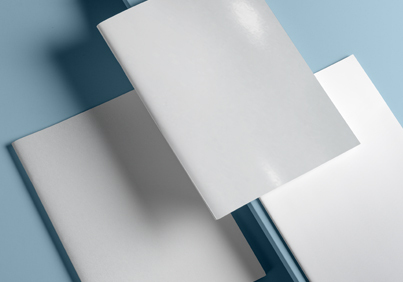 From low cost, economy range to custom, textured luxurious papers. 6-9PT in thickness, available in gloss, matte or silk coated or uncoated, recycled paper with natural raw texture and organic feel. Easy to fold, without additional cost for creating fold marks. Ranges in thickness from 10-21PT. Uncoated and coated paper stocks available, with gloss and matte laminating options as standard. Spot UV special finish is available with matte laminated paper option. When presentation is everything – opt in for our ultra-lux custom aper range. 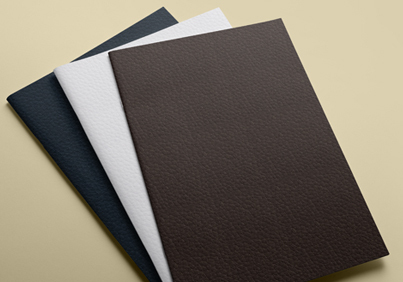 Over 200 uniquely textured papers, available in range of colours and different thicknesses. 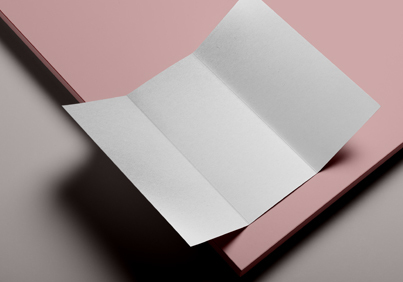 Speak to our design consultants for recommendation on papers and appropriate special finishes suited for your ideal custom paper stock, including custom die cutting, laser cutting, foil stamping.